2 previously unreleased tracks. written 2000, recorded on june 2001 at studio 111 by comity and david djeff konop. Mixed by david djeff konop and francois prigent. Mastering by romuald nardello at madisound studio. 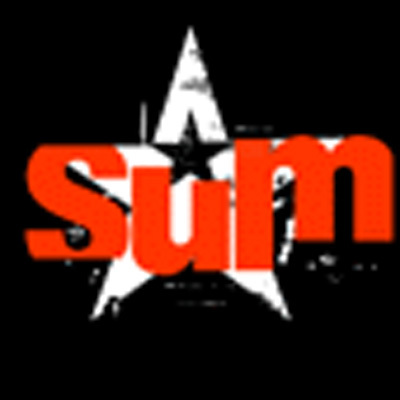 released by SUM on late 2001.